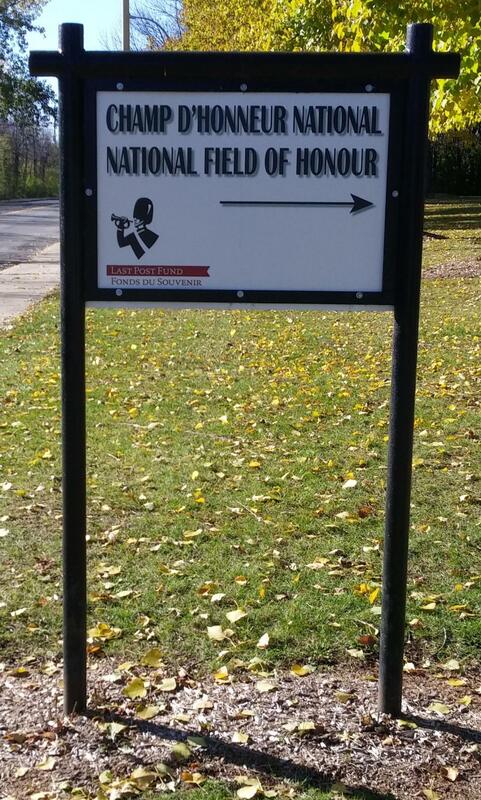 Last Post Fund National Field of Honour, Sections Y and YA, 703 Donegani Avenue, Montreal (Pointe Claire), QC, Canada. 119 burials total. 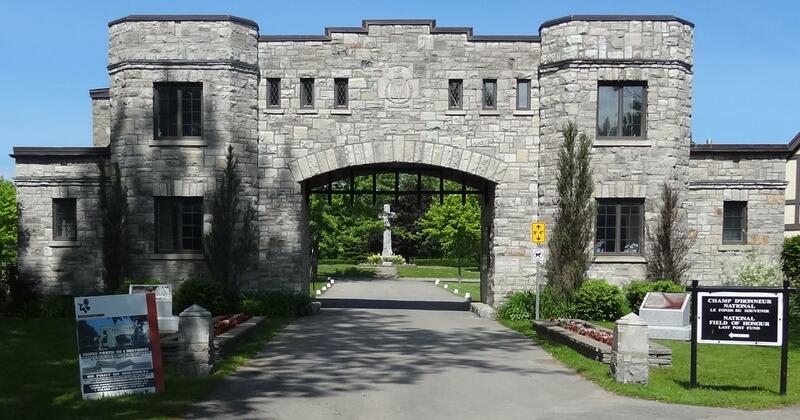 The Last Post Fund National Field of Honour is located at 703 Donegani Avenue, Pointe Claire, Montreal, Quebec, Canada H9R 5G6, situated in the west of the Island of Montreal. It is a cemetery reserved for military personnel and their immediate family members. Burials are marked by simple flat stone markers. There are two Jewish sections (Y and YA) at the northern end of the cemetery, with burials dating back to the late 1970s. There is a website at lastpostfund.ca.